Meet me – before you meet me! 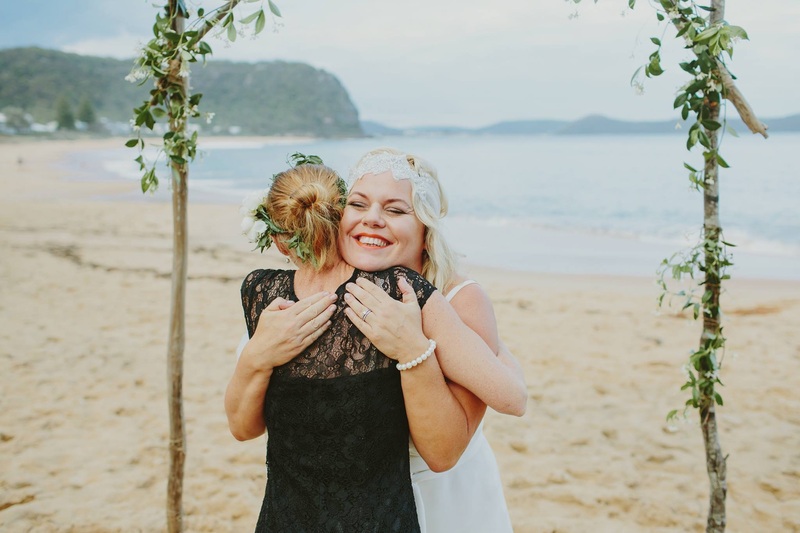 Robyn, why did you become a celebrant? Overseas Couples – Let’s elope! For some, a legally binding marriage is simply not necessary. 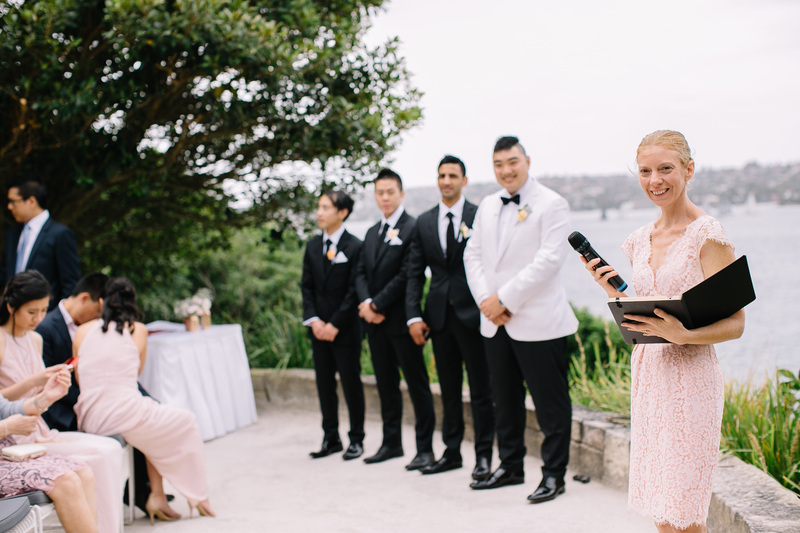 For whatever reason – be it religion or culture – or just because a legal marriage doesn’t feel right to you – you may choose to share a commitment ceremony, with your family and friends, instead. 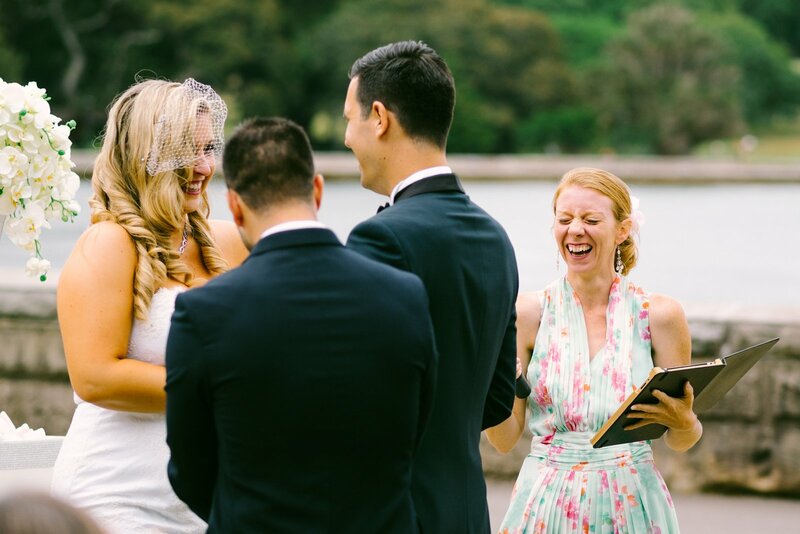 Commitment ceremonies are all about the two of you. We have no legal requirements to meet, no rules, and no limits to the way you choose to declare your love to each other. 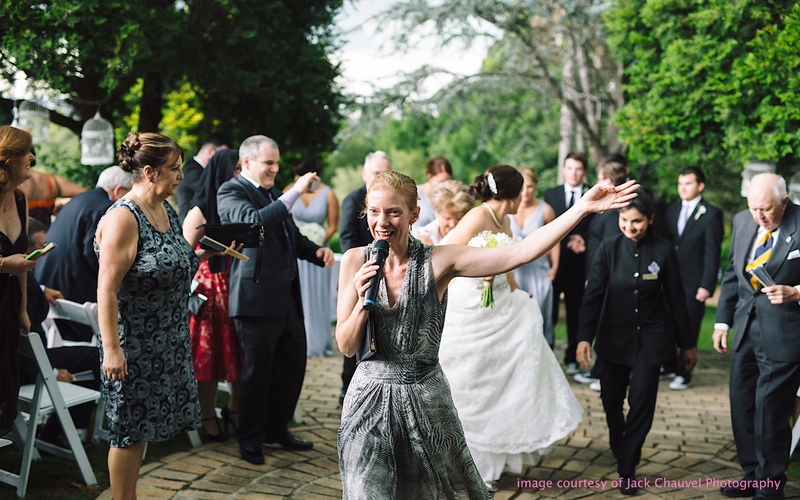 Some of the most memorable ceremonies I have performed have been all about the love – and nothing to do with signatures on a piece of paper. Perhaps you want to renew your wedding vows? A special anniversary? A new beginning? A turning point? 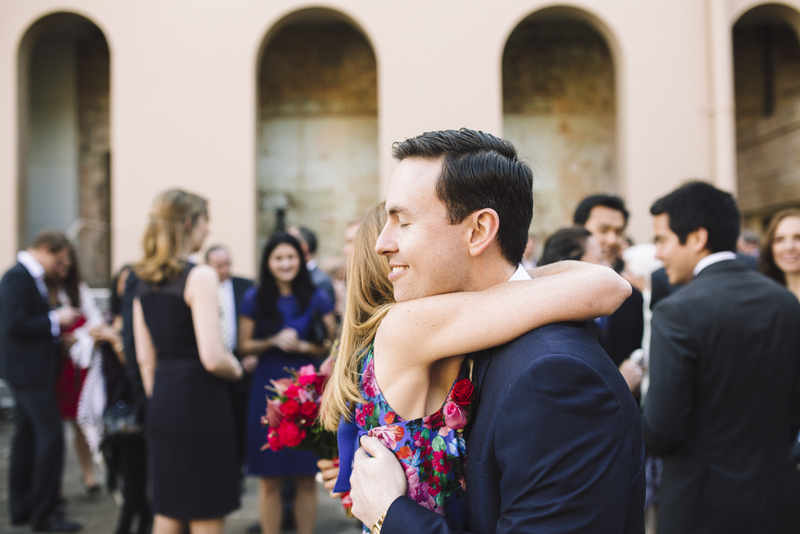 Maybe you got married – but you haven’t had a wedding yet? These are ceremonies with no legal requirements, written and performed with true celebration in mind! Make it romantic. Make it reflective. Make it fun. When it really is a case of anything goes… perhaps these are the most romantic ceremonies of all? Let’s do it. Just because we can. I wanted to say a big thank you from the bottom of our hearts!! You really were our wedding pixie and added that extra bit of magic to our special day!! 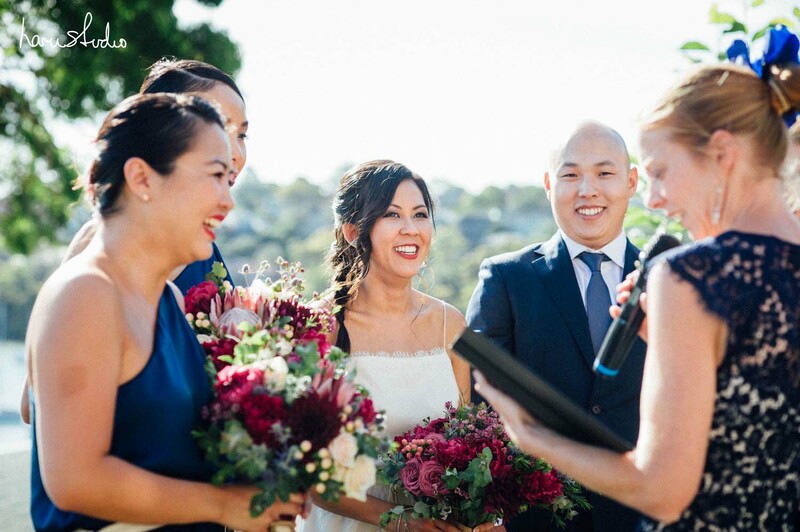 We wanted to thank you so much for everything: making our ceremony the most perfect with your lovely energy, words and gorgeous self. I can honestly say that I don’t think the ceremony would have been anywhere near as great had we not had you as our celebrant. It really was a perfect day in our eyes. You made the most important part of the day special, personal, and most importantly humourous! Read more from my happy couples!